We used to sell Bose products, but stopped many years ago. We found their systems didn’t provide the performance or value we could offer with other lines of electronics and speakers. For example, see our Sonos page by clicking HERE. The only Bose we sell is on eBay …. Used systems from our customers that we replace with better systems. Yes, we take trade-ins as a courtesy to our customers and Bose is a popular system to upgrade. 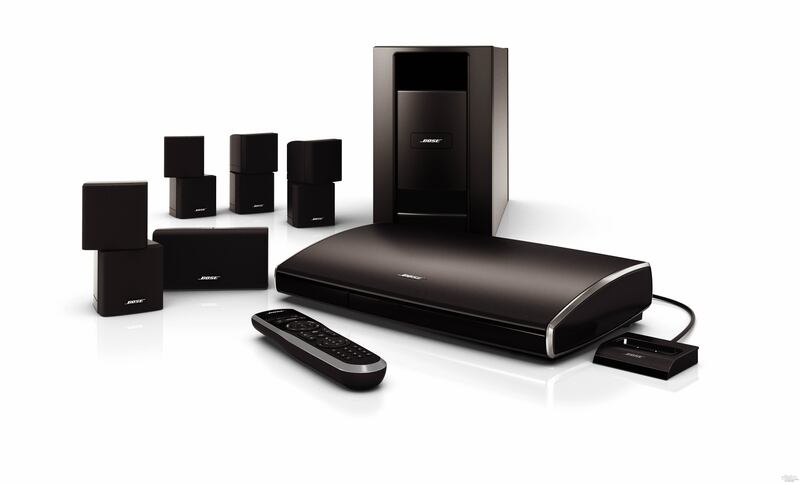 We know you probably landed on this page because you are interested in a Bose system. Just give us the opportunity and we will show you how you can better spend your entertainment system dollars. Old School … its time to enter the digital age!